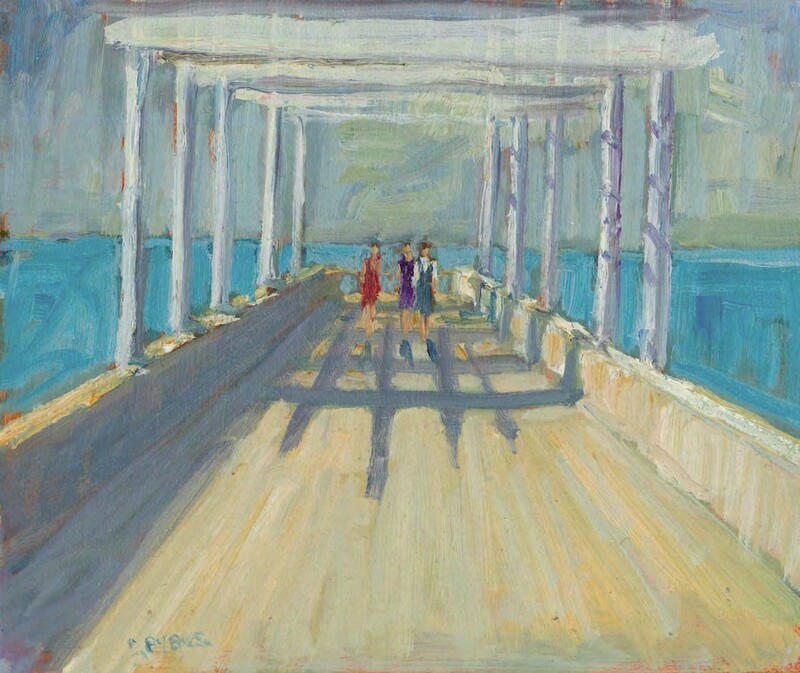 Sketch of Girls on Napier Pier , oil on board, 6x8in. (16x20cm). 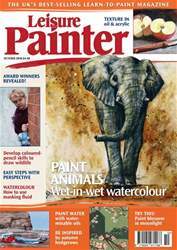 This painting helps to illustrate exactly how perspective fits into the landscape. I painted this without any prior drawing, using only brushmarks and a knowledge of perspective. There are two very distinct types of marks on this sketch; a combination of horizontals and verticals, which creates a series of two-dimensional flat planes, exactly like a stage set. Completely separate to those are the three-dimensional perspective lines, which converge at a (vanishing) point on the horizon and link all those planes together. They guide exactly the size and width of each of the upright posts and turn a series of two-dimensional marks into a three-dimensional picture.